When searching for a diet plan to lose weight and maintain overall health, there’s a whole lot to wade through. It seems that new diet pop up every day, but there’s one diet plan that’s been around forever and that is, eating real food. There’s a lot of confusion surrounding whole foods as they’ve become more popular. 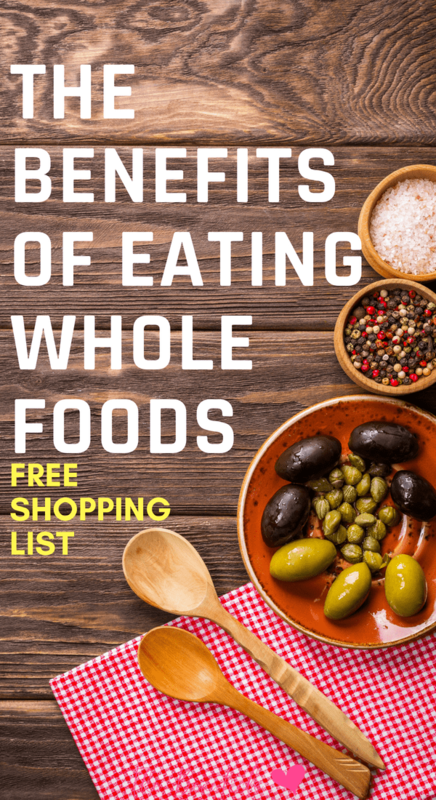 From what actually qualifies as whole foods to how beneficial they are to your overall health, the many rumors and misconceptions surrounding the topic of whole foods certainly makes it difficult to find reliable research. Through this article, we’ll clean up a few of the misconceptions and provide you with 10 great benefits of switching to a diet of whole foods. In order to share with you the benefits of eating more whole foods, we have to nail down the definition. Despite popular opinion, whole foods don’t have to be organic or pesticide-free. Whole food is food that is eaten in its natural state without any processing. WebMD simplifies it with a helpful example: “it’s the difference between an apple and apple juice, or a baked potato and mashed potatoes.” Switching to a diet comprised of mostly actual whole foods can improve your overall health. Beyond just affecting weight, eating highly processed foods or those with trans fats can have negative effects on your energy, mood, and the functionality of your brain. Eating a diet primarily composed of these foods can cause you to lose energy and become stressed, irritable, or angry. Cutting these foods out and replacing them with whole foods can help to provide you with more energy and improve your mood. Replacing highly processed foods in your diet with whole foods can lower your risk of heart disease. By consuming more vegetables, whole grains and fruit, you can introduce more fiber in your diet, which researchers have found to greatly reduce your risk of heart disease. A diet rich in grains, fruit, and vegetables can help lower your risk of developing Type 2 diabetes, which is at epidemic levels and primarily caused by poor diet and obesity. In addition to that, eating whole foods can help those who already have Type 2 Diabetes to manage their blood sugar. Your body needs vitamin K, calcium, and magnesium to help nurture your bones. And those found in whole vegetables absorb into the body faster and enter your system quicker. Vegetables high in these minerals are also a good option for vegetarians that choose not to eat the meat containing these minerals. Eating a diet rich in whole food makes it easy to eat a well-balanced diet, which promotes good health and vitality. Eating a diet rich in whole foods eliminates processed and junk food that is loaded with added fat, sugar and calories. 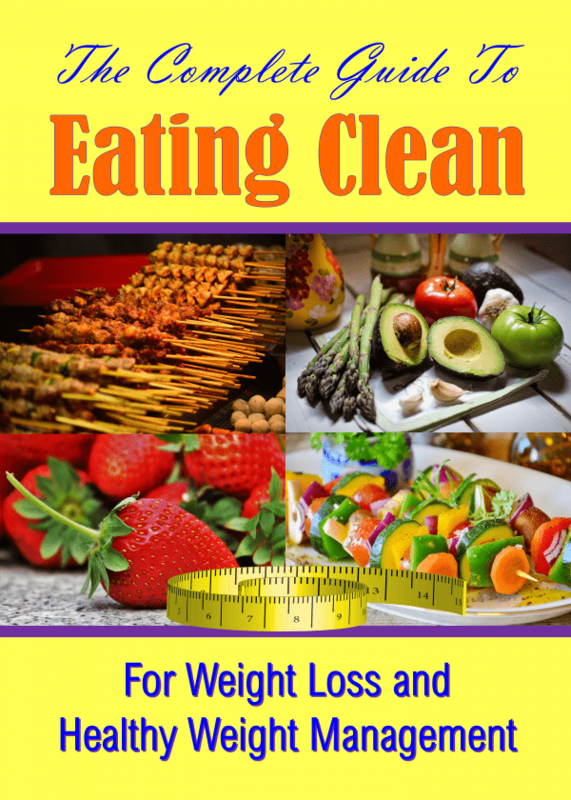 Eating clean with whole food allows you to enjoy lots of nutrient dense foods versus energy-dense foods (high calorie) and therefore manage your weight, lose weight and eat better on the whole. Eating highly-processed foods can make it difficult to fall asleep, stay asleep, and actually get quality rest. Introducing more whole foods into your diet can help you achieve quality sleep each night and wake up feeling well-rested and ready to face your day. Highly-processed foods and foods high in grease, fats, or sugars can cause your complexion to worsen and can actually cause you to break out more frequently. Introducing more whole foods provides you with key nutrients for all-natural skin health. Whole foods have all the nutrients you need to thrive and have loads of physical and mental energy throughout your busy days. Highly-processed foods aren’t good for you and can, little by little, harm your health, cause obesity and various diet-related chronic diseases. Introducing more whole foods into your diet can help to lengthen and improve the quality of your life by improving your nutritional profile and therefore greatly improving your health. Changing your diet is never quite easy and can be a little overwhelming when you’re just starting out. The tips provided below will help you to ease into a life of clean eating to improve your overall health. Let’s talk about the pillars of clean eating. A pillar is a structural support and on your journey to optimal physical and mental health, you need several pillars to give you the structure and support you need. The last one may be the most important of all. What we eat has the power to change everything for the better, or if your diet is filled with processed junk food, for the worse. Develop a healthy attitude towards food by looking at it as a way of fueling your body, instead of something to be craved and worshipped. This will lessen the power food has over you. Follow these tips to adopt a healthy, well-balanced lifestyle and enjoy a positive relationship with food. Eliminate processed and junk food from your diet and choose whole foods with every meal and snack. Whole food is unprocessed and eaten in its natural state, it is highly nutrient dense and should be the center of every meal. Decrease the amounts of salt, oils and unhealthy fats, and sugars in each meal, or avoid using them altogether by replacing them with healthier substitutes. Too much or too little of anything is not healthy, even with foods that are good for you. Moderation is what’s important. Keeping a food diary helps you be mindful of what types of food you usually eat. Then, after a week you’ll be able to recognize which foods keep you full longer and which foods spike up your blood sugar levels, leaving you sluggish and unable to focus. Everything we eat provides us with some form of nutrition, depending on its nutrient composition and the amount consumed. Looking at food as a way to fuel our bodies and minds, rather than just something that fills our stomach, will give you more clarity. It will also allow you to start respecting your body, and what you put into it. You are not just a series of calories, nutritional values or a number on a scale. You are so much more than that. V alue yourself and boost your self-esteem by establishing healthy eating habits. Instead of beating yourself up for eating something you feel you shouldn’t have, adopt the following attitude: ‘Today, I paid attention to what my body needed so I ate when I felt hungry and stopped before I felt completely full. I had a healthy lunch then followed it with a couple of cookies and a glass of milk for dessert.’ Know that that is OK. 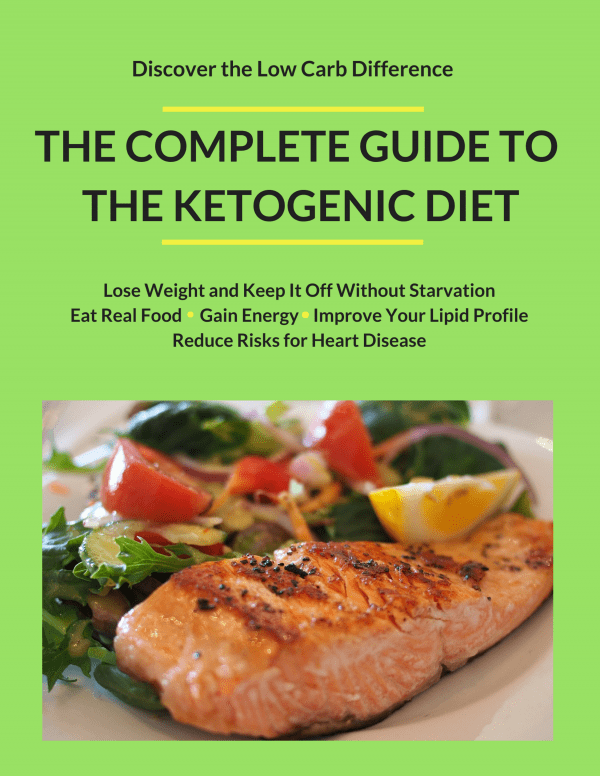 Fat is an essential macronutrient which we can’t live without. The key is choosing the right fats in the right amounts. 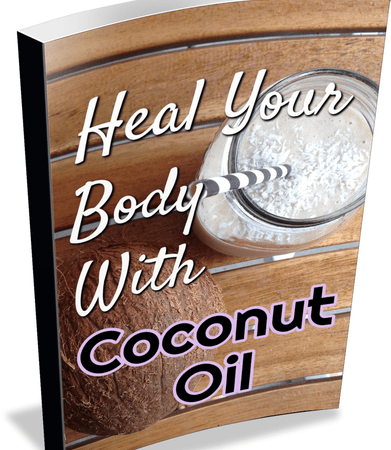 Whole foods like nuts, seeds, avocados, coconut oil and olive oil are all great fat choices. To enjoy a healthy lifestyle, you have to be smart about the choices you make. Don’t follow a ‘diet’ for several weeks, only to regain the weight you lost, instead choose to follow a clean eating lifestyle, not another diet. Start each meal with foods lowest in calories which will make you eat less of foods higher in calories. Salads, soups and fruit are all good choices. A well-balanced lifestyle means eating from a variety of whole foods from each group. Be mindful of each bite. Eating in a rush usually means we end up eating far more than we should. So, focus on your food, how it tastes, how it smells, and how it makes you feel. Enjoy it! Revel in healthy eating, be aware of how good it feels to treat your body right and fill it only with real, whole and highly nutritious food. If you’re still a little unsure of what to pick up next time you go grocery shopping, enter your details below to join my email list. 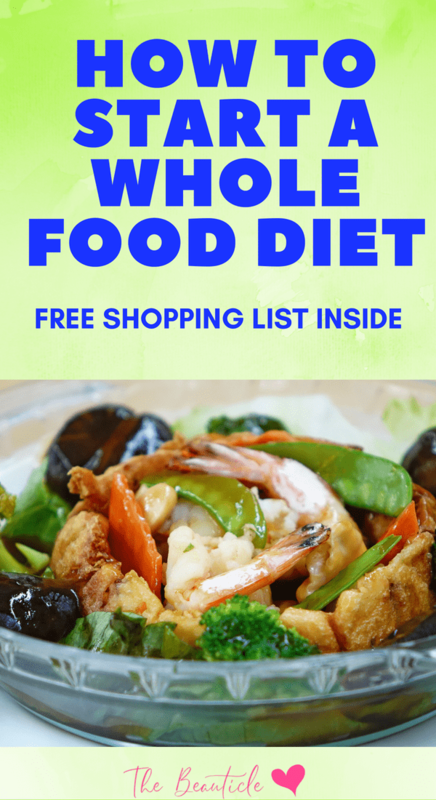 I’ll send you a free whole food shopping list to get started. If you’re vegan or vegetarian then simply eliminate the meat and animal-based dairy products from this list for a complete plant-based diet grocery list.